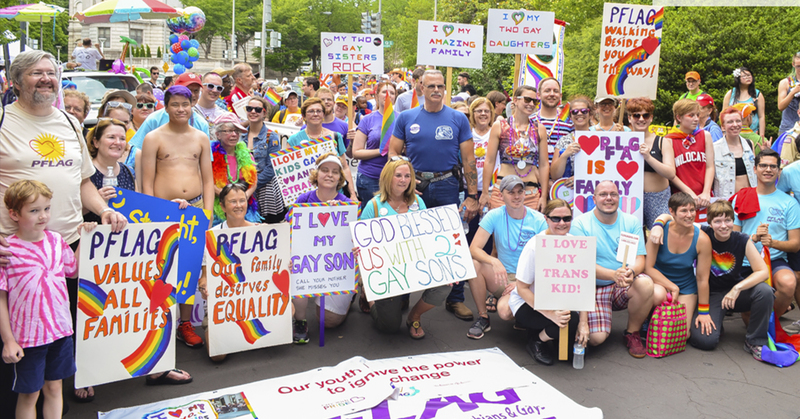 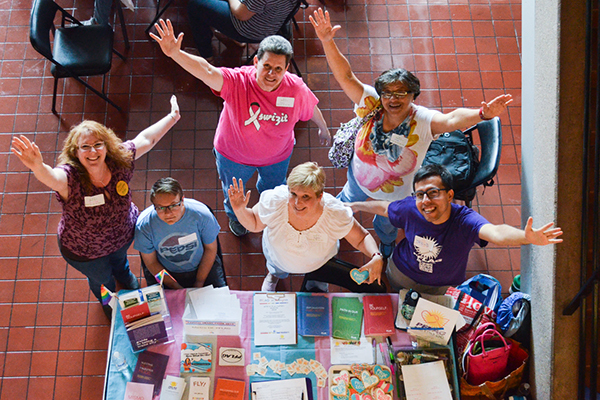 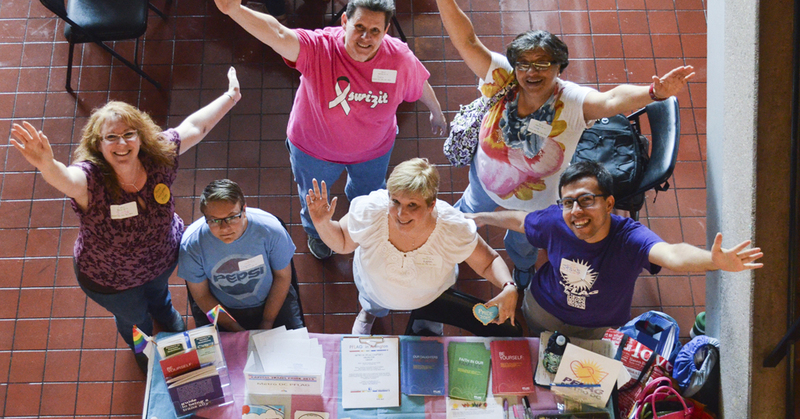 The Metro DC PFLAG community groups in the DC area meet on a monthly basis and provide warm and welcome support to parents, friends, and allies of the LGBTQ community. 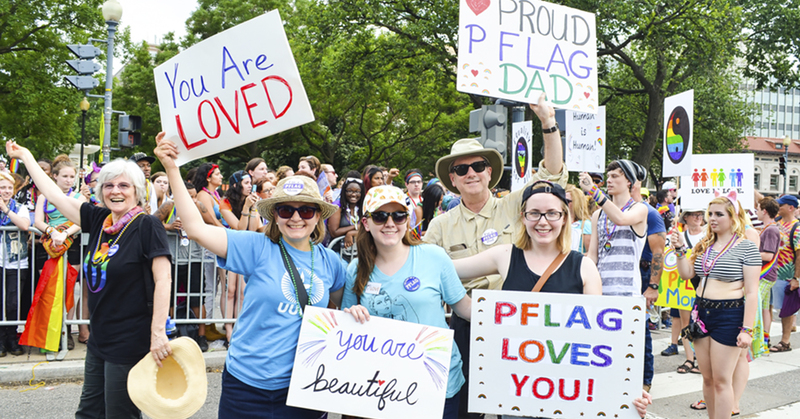 Membership in Metro DC PFLAG helps to provide our organization with the resources it needs to address LGBTQ issues for parents, friends, and allies of the community. 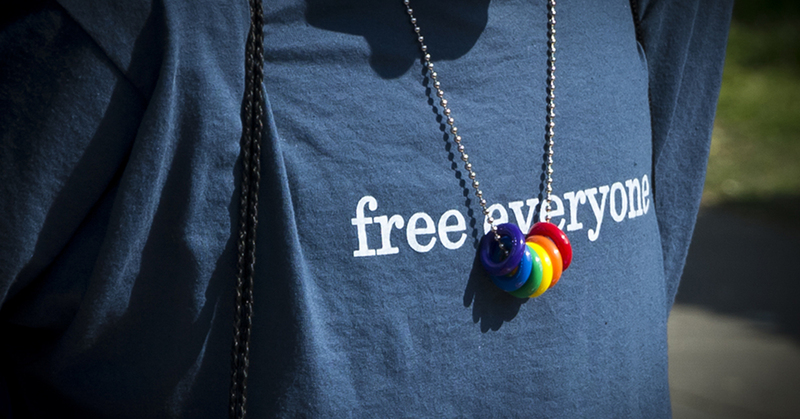 The coming out process and acceptance of self differs from individual to individual. 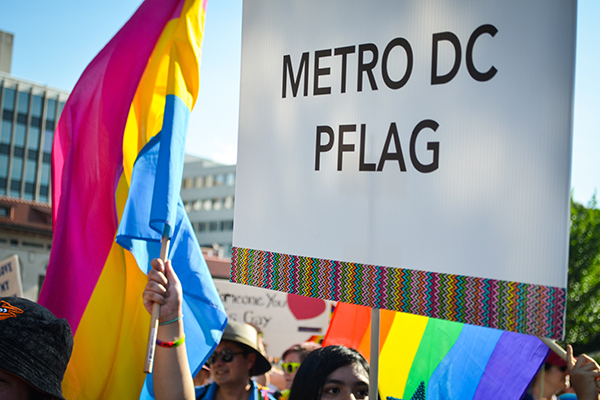 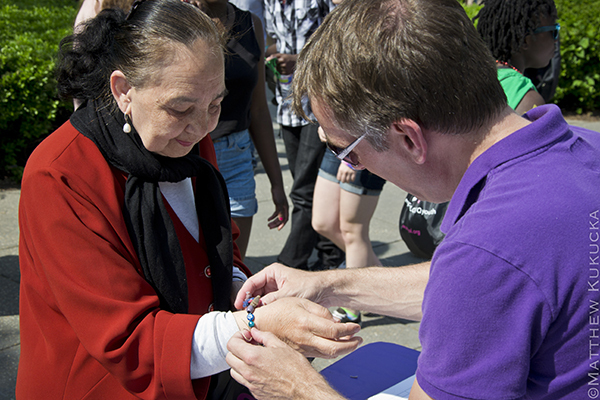 In Our Stories, we’ve asked Metro DC PFLAG members to share some of their experiences.